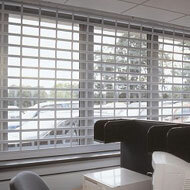 Home security system suppliers and installers, based in Bodmin, Cornwall, can supply any type of Shutter, Grille or Industrial Door. 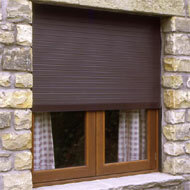 We have the solution to protect your business or home. Our services covers the whole of Cornwall and Devon supplying, installing and maintaining domestic and industrial equipment. Most offer free estimates. If you want a service and installation at prices you can afford, then look no further! 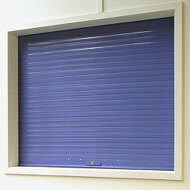 For industrial shutters for your business or shutters and grills for your vulnerable home windows, we offer a complete supply and fitting service.